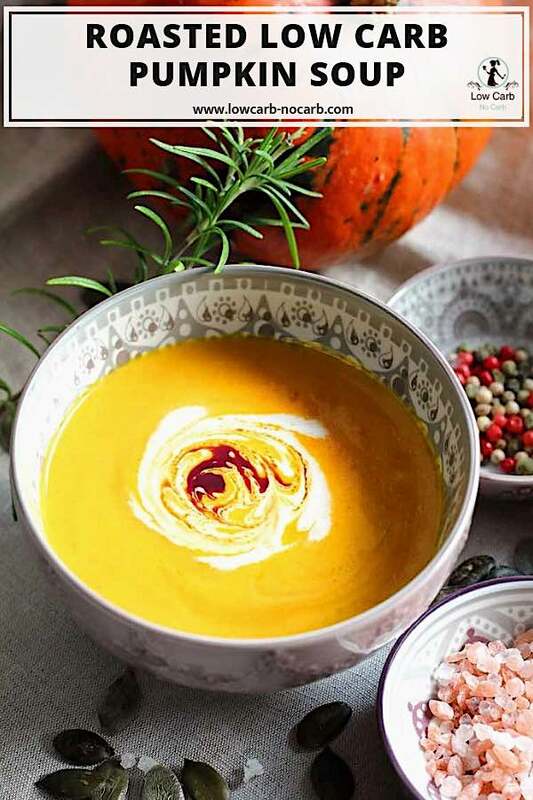 Easy to make, creamy roasted low carb pumpkin soup recipe to warm us up whenever needed. Additional Rosemary flavor will fill your entire kitchen with an aroma, you would want to bake it every day. 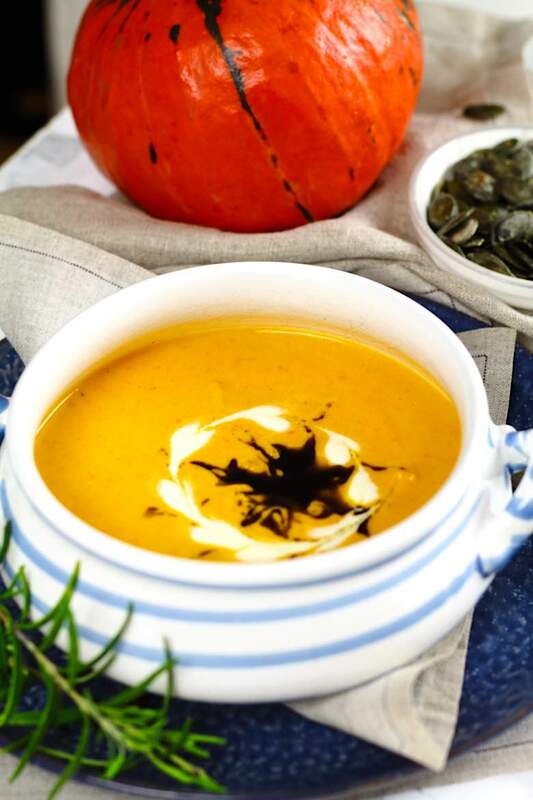 This Roasted Low Carb Pumpkin Soup Recipe is a perfect addition to Pumpkin season where winter is around the corner and we do need to warm up a notch. Serve it together with our Fat Head Bacon Pizza. 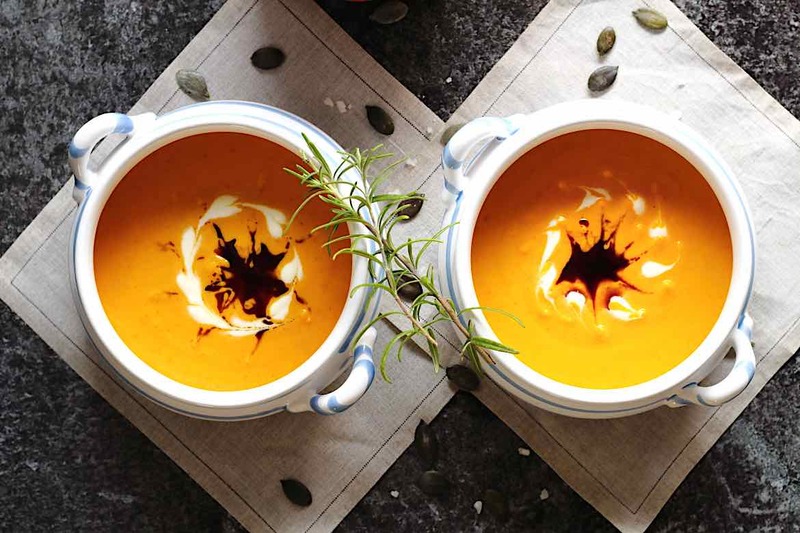 If this is the time, where the weather outside is slowly informing us about winter approaching, then this is the perfect timing for starting to cook different types of soups and warm dishes. Even though you are not fond of soups or do not even think about them throughout the year. 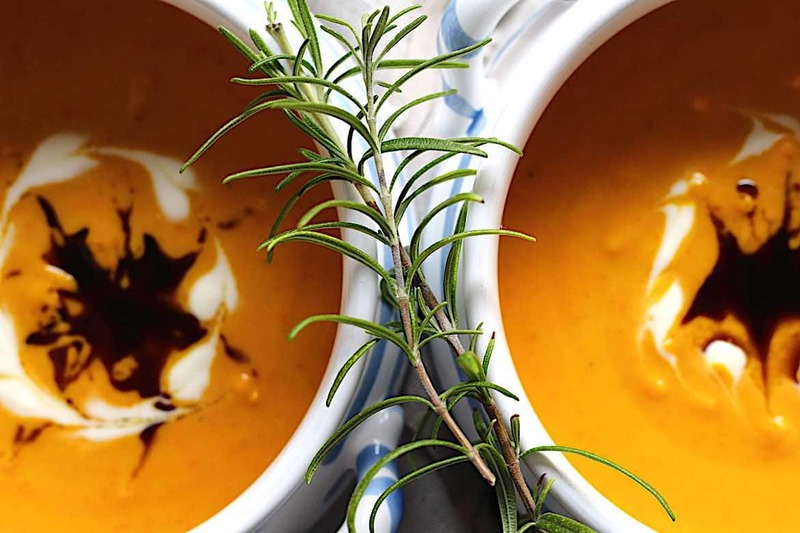 For some reason, our bodies crave for soups. Our favorite Keto Egg Drop Soup, for example, is always extremely popular starting in October. If we do go back into our parent’s childhood, for some reason bread was a must with every soup you have been served. For some families, this tradition stayed until now. And as I know very well how difficult it is to stay without bread on our Low Carb journey, this Keto Farmers Bread could help a bit with the cravings. 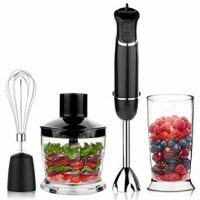 And if you are reading this during the autumn season, then it is also time to start preparing for Festivity season, where all of the Thanksgiving and Christmas recipe planning come in handy. Our healthy Homemade Cheese dip can be shaped into either a pine cone for Thanksgiving table or a lovely Christmas Tree for Xmas entree Dinner. And since we are planning dinner, do not forget about dessert with our Low Carb Gingerbread Cookies or a Christmas Tree Cupcakes, which are decorated with the best ever Sugar-Free Keto Sprinkles. But let us get back to Pumpkins. They are the seasonal most popular vegetable to cook and bake with. It does give our kids and the whole family one additional reason to visit Pumpkin festivals, farmers markets, and Pumpkin Patches. Not only because of Halloween. is just another reason you should add them to your diet. 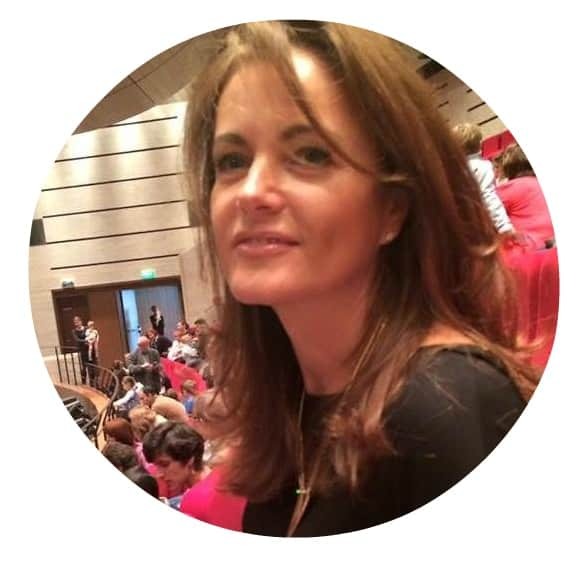 They are not completely ok when you are on a strict Keto Diet, but if you are doing low carb, they do contain very little carbohydrates and are filled with an excellent source of Provitamin A Beta-carotene, Vitamin A and Vitamin C.
I always prefer the Hokkaido type from all of the others. The lovely orange color will fill your home with that seasonal feeling and whatever you use it for, it becomes always great looking. Even though our most popular dish from Pumpkin is Pumpkin fries, there are times, when I just bake too much. The leftovers are always added to this soup, our next favorite one. They should be firm all over. Avoid any with dark spots or blemishes. Make sure they are hard to touch all over. And of course get small, medium and huge ones as well. Each of them could be used for something. They last a pretty long time, so even if you do not have the time to use them right after the purchase, they will wait for you on a kitchen table until you are ready. If you get a chance to pick a lovely XXL Hokkaido Pumpkin somewhere on a Pumpkin Patch, make sure you save the seeds as well. They can be roasted and used for later same as any other nuts. We love to eat them just as they are. Of course, roasted. With Hokkaido type, you can always leave the skin on. That gives you always one less job in the kitchen. How Can you store Pumpkin? As I have already mentioned, Pumpkins last a pretty long time. 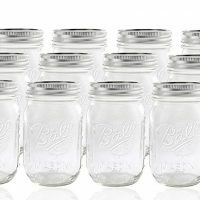 You can either leave them in your living room as a decoration up to a month or keep them in the fridge for up to 3 months. Once you cut them, just cover them with cling foil and keep it in the fridge. I sometimes place already baked pumpkins into the freezer and use it as a paste for whenever we get the feel of Pumpkin season when they are not anymore available in the markets. Can this soup be made in Thermomix or a Slow Cooker? You definitely can, just remember not to overcook the pumpkin and onions. Also, more you cook any vegetables, more carby it will come. So here little goes a long way. You can enhance the flavor by adding coconut milk into the soup. In that case, I would add a bit less bone broth, so the soup will not be too liquidy. But it all depends on how exactly you like it the most. Some people prefer thick almost like sauce soups. But some do prefer it very liquidy. So the choice is yours. Can you add cauliflower for roasting? This is another option, pretty popular in Low Carb cooking, where you are more than welcome to experiment with additional Cauliflower. We in our house do like it pure, where pumpkin takes really a prominent place in this recipe. And even though we do love cauliflower, we do keep it for some other recipes. 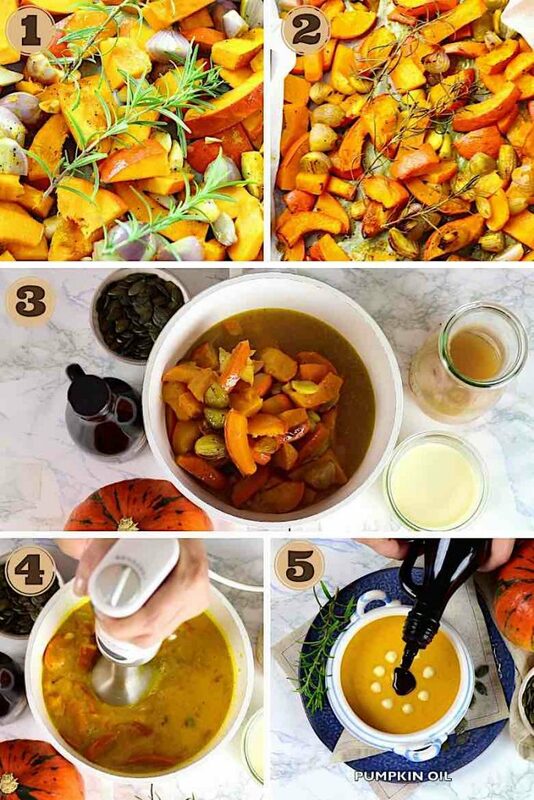 In case you wanted to go a step further and try to serve the soup inside a pumpkin as you see on the picture above, all you have to do is cut the pumpkin on top. Then clean the seeds and insides, spray it a bit with oil and bake it on 180C or 350 F for approximately 30-40 minutes. The tops, I have taken out a bit earlier since they were tiny compared to the whole pumpkin and I was a bit afraid that it will burn. 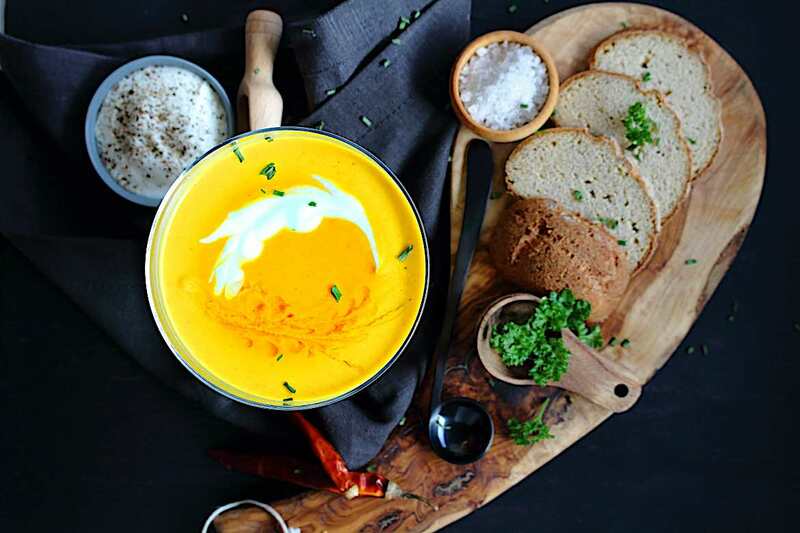 And the recipe for Roasted Low Carb Pumpkin Soup Recipe is finally here with the addition of Collage of step by step images on how to make this lovely warm Pumpkin Soup. Add Bone Broth and with a Hand mixer mix it all into a soup. Place it onto the plate and decorate with few drops of cream and Pumpkin oil. 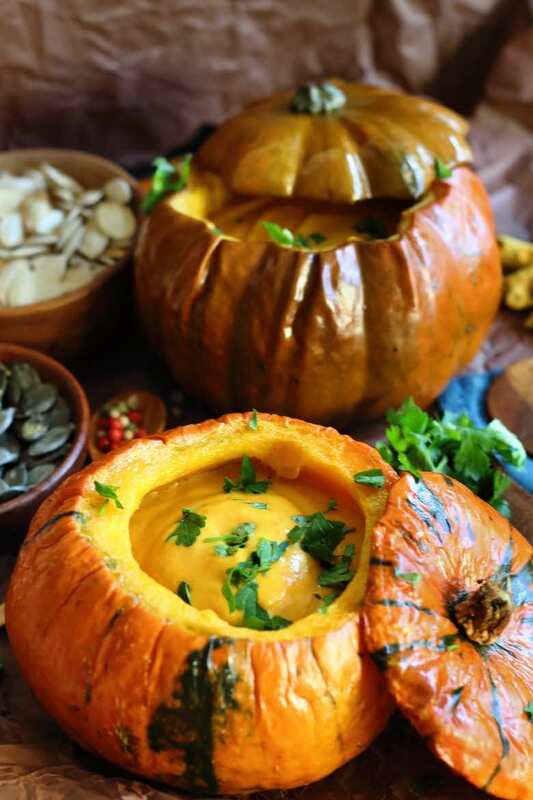 In case you wanted to go a step further and try to serve the soup inside a pumpkin as you see on the picture above, all you have to do is cut the pumpkin on top. Then clean the seeds and insides, spray it a bit with oil and bake it on 180 for approximately 30-40 minutes. The tops, I have taken out a bit earlier since they were tiny compared to the whole pumpkin and I was a bit afraid that it will burn. 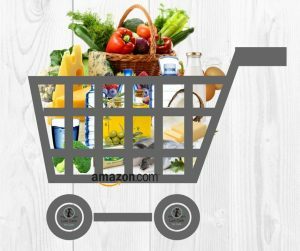 If you are still looking for some Low Carb products, visit our recommended site on Amazon, which we participate in as affiliates. Just click on the image below and all will be revealed. Do let us know what is your best Recipe to make with Pumpkins. And which types of Pumpkin do you like the most. And do not forget to register for our Newsletter so you do not miss a single recipe coming directly into your mailbox. What a beautiful and hearty soup! Yum! 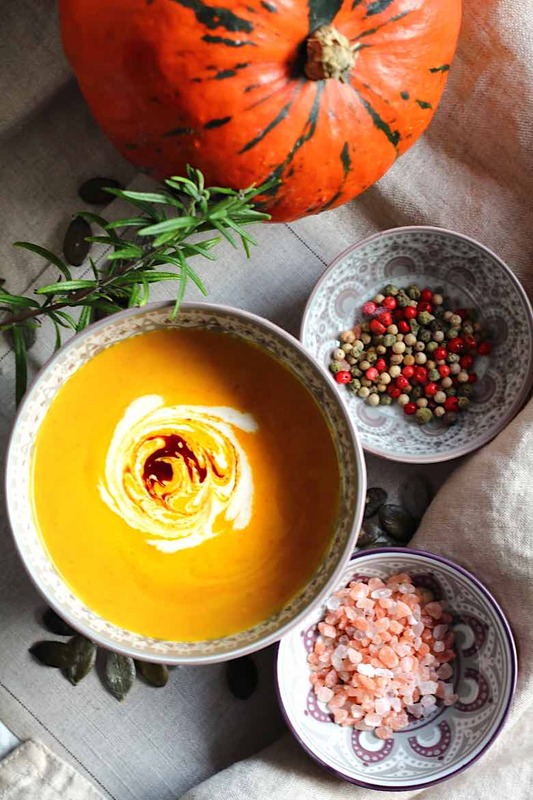 Yes, it is not only perfect soup but by serving it inside the actual Baked Pumpkin gives you a WOW effect. Love finding another recipe that uses bone broth! I am happy you love broth as well as we do. I add it to almost anything. Our Keto Egg Drop Soup is the easiest way how to transform your soup into a different level. I love pumpkin in all forms (and enjoy it year round!) replacing the bone broth with a vegetable broth, I can easily make this vegan, thank you! You are so right, Vegetable broth would work just fine as well. And we love Pumpkins as well. Wish you can get them all the time. It is so funny that I didn’t like pumpkin as a kid. However, now I love it & I’m making up for lost time by eating pumpkin all the time! Such a great recipe! The bowl is so cute! I never liked them either. Do not know why. The only thing I used to eat was the seeds. But since starting low Carb I gave it a try and it is one of our favorite.